“He who has an ear, let him hear what the Spirit says to the churches” (Revelation 2: 29). Having read such an encouraging introduction of the book of Revelation, its readers and hearers will find it fascinating to read about their spiritual estate. But the rebukes are not the most fascinating. What seems fascinating is the fact that their bad sides are exposed before heaven and Jesus is not pleased with it. How disappointing would it have been had Jesus come instead of the epistles? To the seven churches, Jesus introduces Himself in a unique way. This is how He wants the church to receive Him and to live their lives. The personality of Jesus Christ is the remedy to their spiritual drowsiness, and also the comfort of future assurance of hope. There were diverse setbacks relating to their spiritual growth. The church in Ephesus receives commendation for their patient endurance. However, they had neglected the most essential element which was love. Jesus’ words of caution were meant to restore the church to its initial spiritual estate. Smyrna was a persecuted church. The name signifies sweet smell. Irrespective of their suffering and persecution, they remained faithful to their calling. The persecuted church was to receive Jesus as the resurrection hope. The Pergamos church did not compromise their faith with idolatry, nevertheless, deceived in delusional doctrines of intemperance, sexual immorality, and doctrines of the Nicolaitans. The Thyatira church tolerated a false prophetess whose false prophecies led some of its members into adultery. Jesus did not intend to expose the churches to shame and judgment. He drew their attention to potential spiritual failures that could lead them to destruction. Jesus desires our fellowship. Despite the spiritual weakness of the churches, the Spirit was active in reconciling the churches to Christ. The spiritual state of the churches may reflect our own spiritual setbacks today. Why not ask God to help you to order your life in conformity to Christ’s ways. Jesus desires our relationship and He will do everything to help us overcome as He was, willing to do for the seven churches. 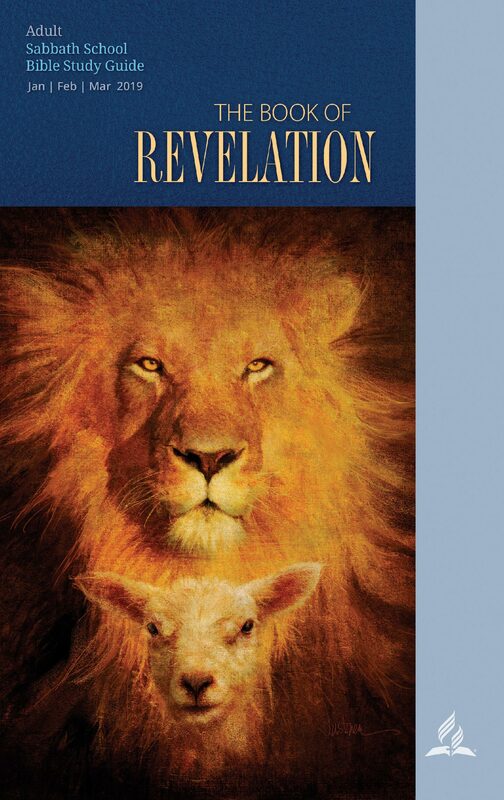 Next Why was the book of Revelation written?